Once a regional Styrian secret, Styrian Gold Pumpkin Seed Oil has recently conquered the tables of world-class restaurants and connoisseurs around the globe. distributed only by the apothecaries." What was once an alpine secret is now available to sophisticated salad lovers and people pursuing a healthy lifestyle in the United States. 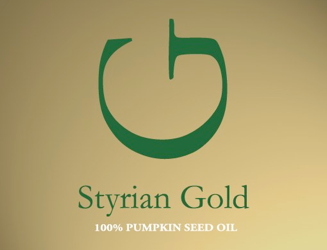 We are the first US-based supplier of original Styrian Gold Pumpkin Seed Oil, bringing this natural delicacy into local restaurants and gourmet stores.